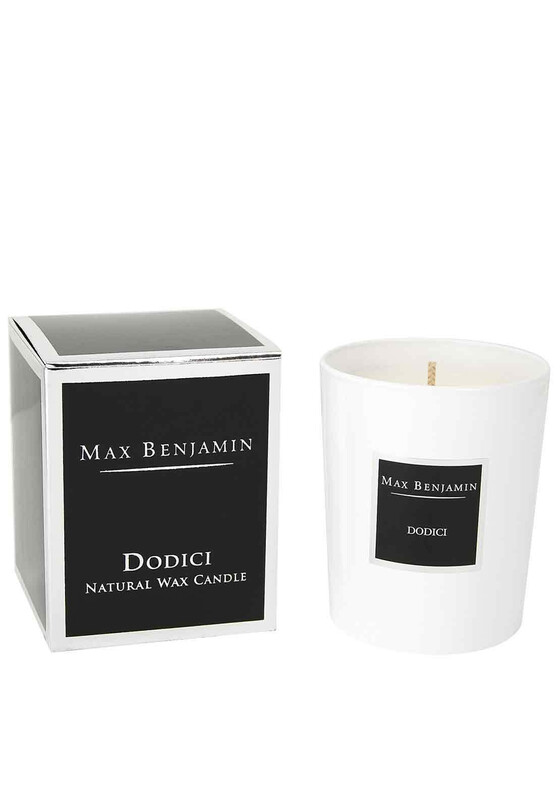 The Dodici scented candle from Max Benjamin is a stylish perfume with oils of Rosemary, Sicilian Lemon and Marjoram on a backdrop of Tuscan Lavender. 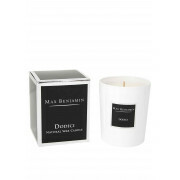 The Dodici scented candle from Max Benjamin is a stylish perfume with oils of Rosemary, Sicilian Lemon and Marjoram on a backdrop of Tuscan Lavender. A luxurious fragrance.